Maryland Pink and Green: My Newest Fall Shoe! Look what arrived in the mail yesterday! 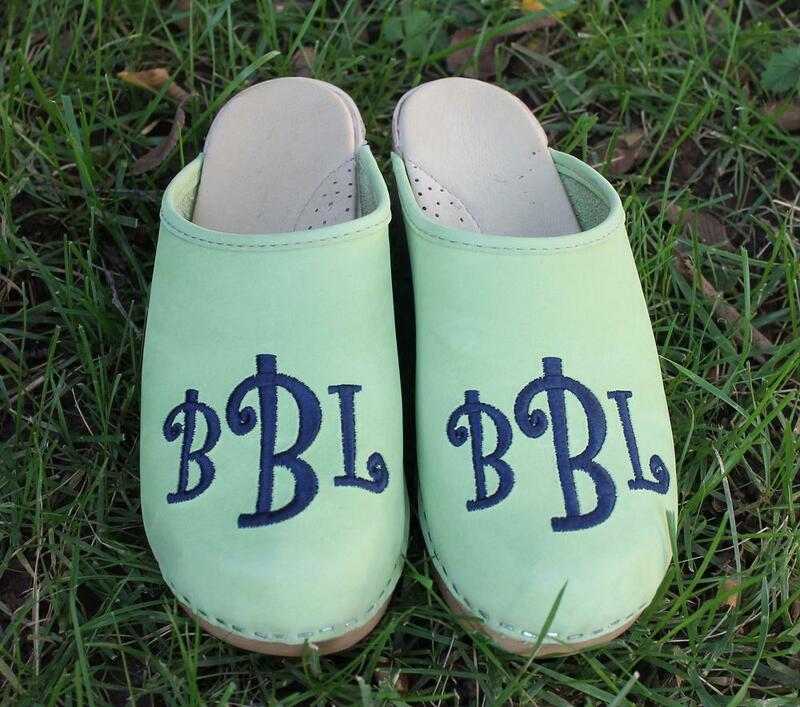 My favorite man in brown delivered these adorable preppy monogrammed clogs from the Pink Monogram. 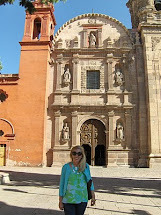 Monica at the Pink Monogram helped me decide which options to choose; the combinations and options are endless! Considering that these are completely custom made from the sole, to the material, color, and monogram; the turnaround time was lightning fast. The Pink Monogram offers a fantastic selection of personalized items. The Florida baskets are so pretty and preppy. It’s a perfect bag for those warm weather holiday vacations. 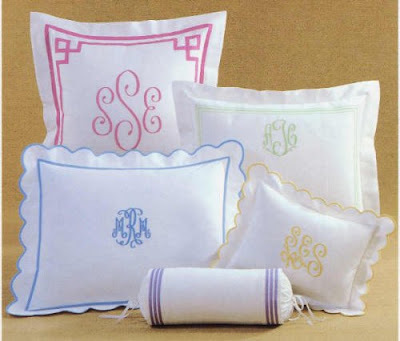 The monogrammed linens are a great way to update any room and would be a fantastic gift for a wedding or bridal shower. The scalloped edges are so elegant and I love the look of crisp white linens. Want to add a special touch to your wedding or party? 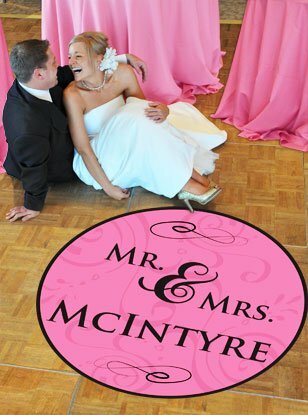 This personalized dance floor decal is amazing. I can see a million possibilities for this! See everything that Pink Monogram has to offer on their website. 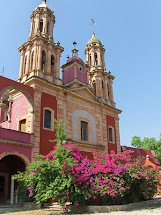 You can also follow them on twitter for the latest updates and sales. I have been coveting a pair of monogrammed clogs. Perhaps someday soon. Love your pick of style. Enjoy your new items. These are one my favorites shoes for the fall. I have got the black patent clogs with black monogram and the comfort flex heels. Love the options! Love yours too! I just got a new pair this year, too! Black with skull and cross bones are the latest addition. Love, love, love them and yours are fabulous! Love Monica, too. She is straight up and won't sell you something she doesn't think you'll love. 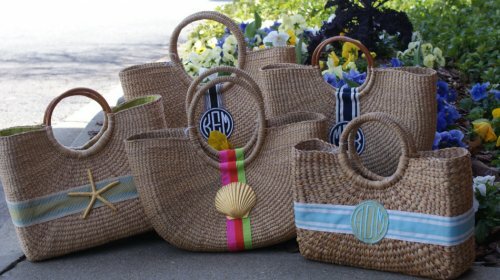 The Pink Monogram is my favorite go-to shop!